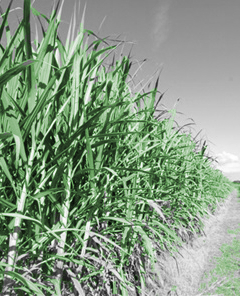 An international team has analysed the impacts of combining crop residue such as sugar cane mulch with coal in a chemical engineering process known as gasification, to generate electricity. “We used a simulation platform to model and assess the impacts of combining this gasification with carbon capture and storage technologies to generate an environmentally friendly power source,” said University of Queensland PhD candidate Liang Cao, who was part of the team. Mr Cao said carbon negative technologies could help countries achieve their Paris Agreement goals.